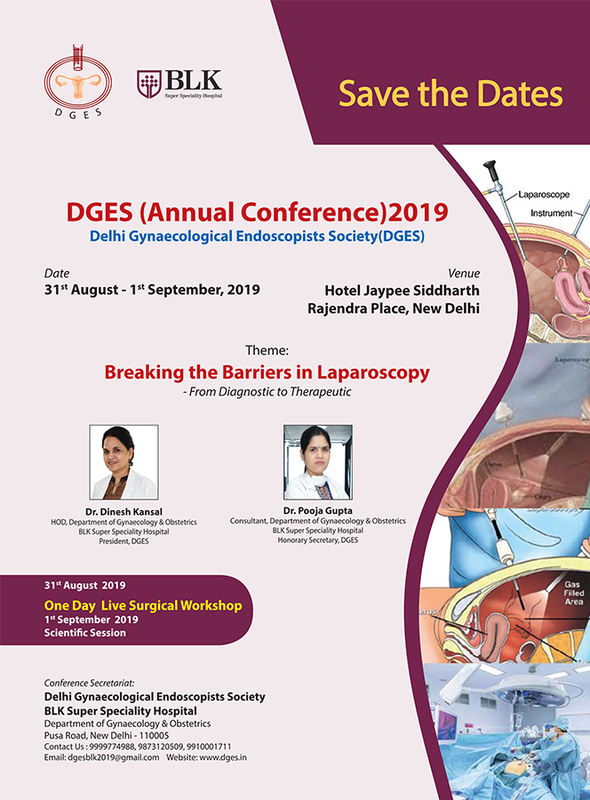 DGES is a forum of Indian origin that envisions offering every Gynae Endoscopists an opportunity for not only fellowship amongst each other but also to be in touch with the latest advances in Gynae-endoscopy. 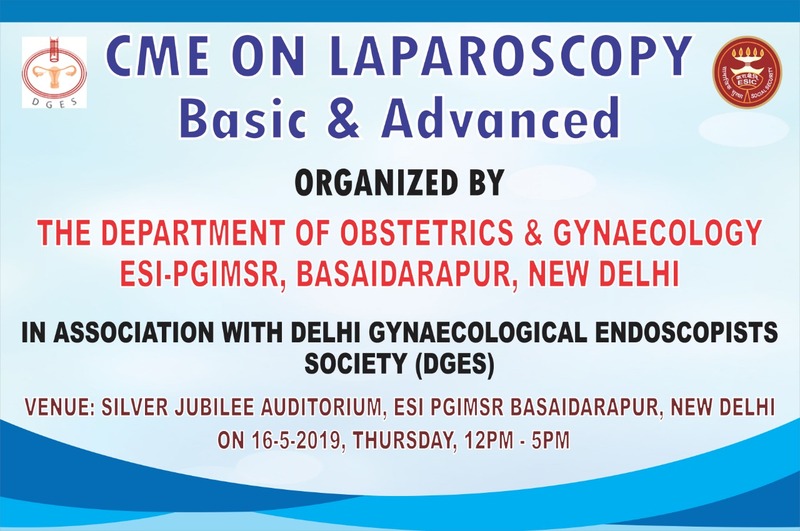 The Society has already embarked on its mission of progressive updation in the field of Gynae-endoscopy and is a continuously evolving itself to be a leading forum for Gynecologists of Delhi. 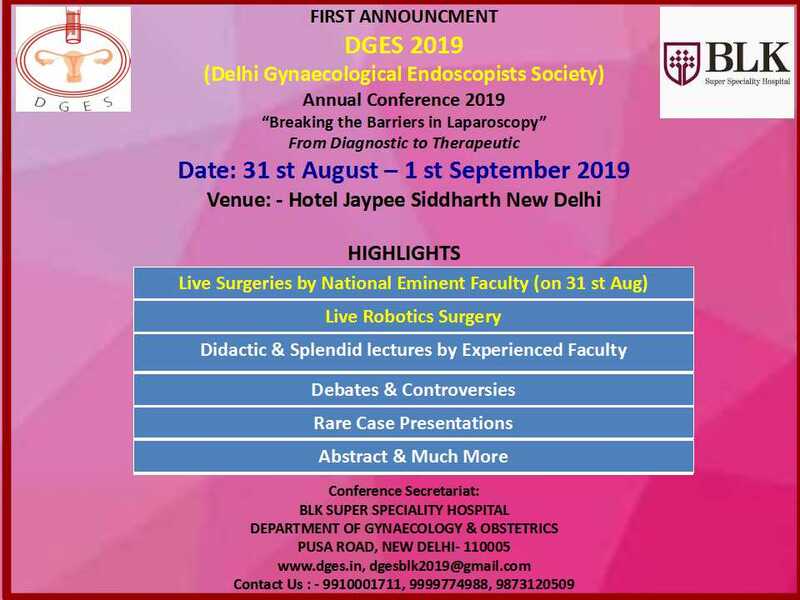 The Society's primary objectives are to promote and expand education and research in Gynae-endoscopy and facilitate rapidtranslation of research findings into clinical application. The society encourages and organizes continuing professional education programs, promotion of public awareness, advocating standards of practice and enunciating clinical and technical guidelines. 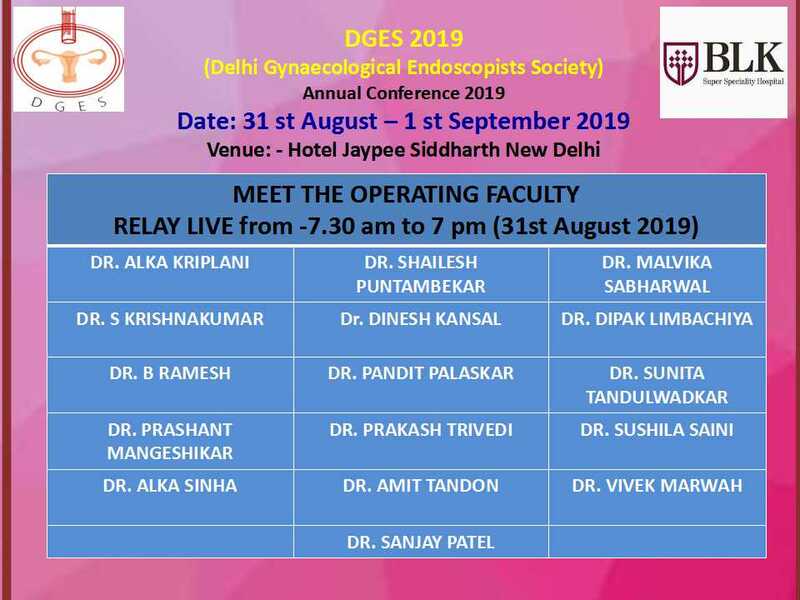 Being part of a fraternity of progressive Gynae-Endoscopists. Free access to quarterly meetings. 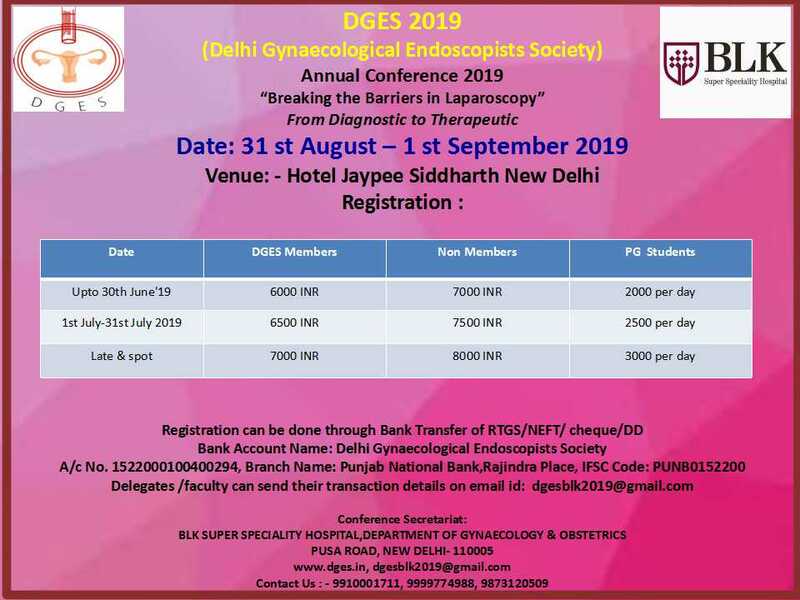 Discount on all DGES organized CME’s & Conferences. Free access to the forthcoming website.